A portion of the proceeds from every sale will go to the Human Rights Campaign, to help create a world where the LGBTQ community is ensured of their basic equal rights. Love always in this tee from Bradley Kearns. 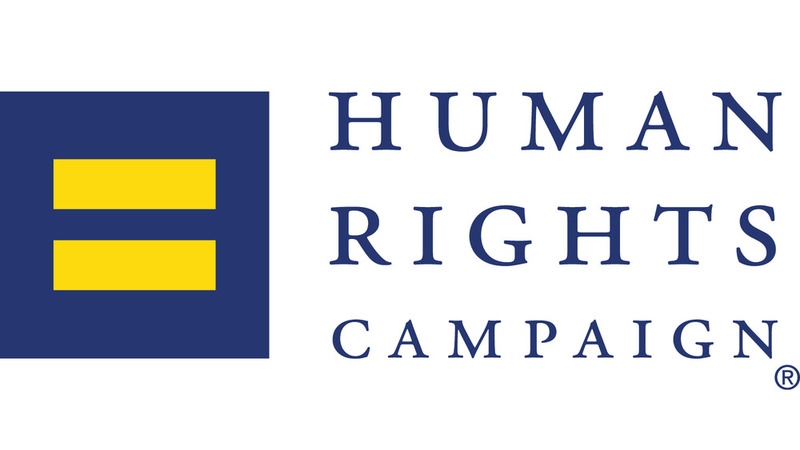 The Human Rights Campaign (HRC) represents a grassroots force of more than 1.5 million members and supporters nationwide. As the largest national lesbian, gay, bisexual and transgender civil rights organization, HRC envisions an America where LGBTQ people are ensured of their basic equal rights, and can be open, honest and safe at home, at work and in the community.